Amazon recently announced the new locations for their new headquarters. 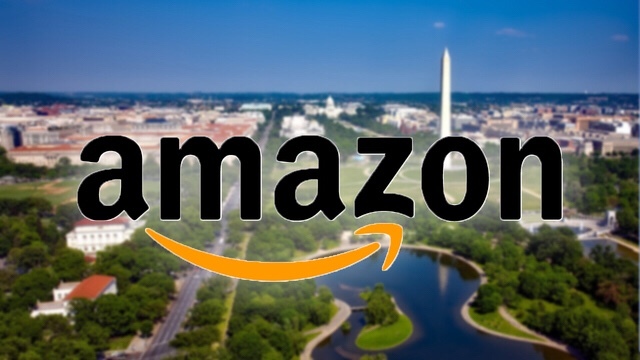 The two locations Amazon selected to invest in were Queens, New York, and Arlington, Virginia. In addition, Amazon would be building a smaller campus in Nashville, Tennessee. The company plans to invest $5 billion into the new buildings. The new headquarters also aims to create 50,000 high paying jobs, too. In the community, the new headquarters will likely create about 10,000 more jobs and tens of billions of dollars in additional investment. Statistics collected from Amazon’s headquarters in Seattle show it has resulted in an additional $38 billion to the city’s economy from 2010-2016. Every dollar invested in the company in Seattle resulted in an addition $1.40 for the city overall. In knowing the vast economic prosperity Amazon expanding could bring to a region, politicians wanted to draw them to their respective districts. This caused a bidding war across the country, throwing higher and higher incentives Amazon’s way in order for them to base operations for their constituents. New York’s offer was valued at about $3 billion, while Virginia offered about $2.5 billion. Other incentives from New Jersey and Maryland totaled to $7 and $5 billion respectively.